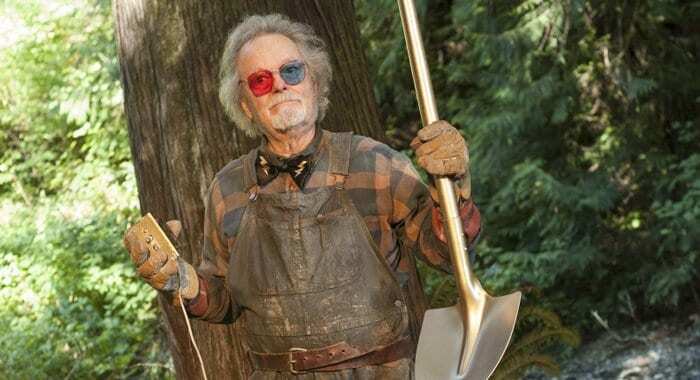 Stop re-watching new Twin Peaks episodes and start reading The Secret History of Twin Peaks! This book figures in HEAVILY to the new Twin Peaks on Showtime and you’re missing out on so much if you skip it. I’m not making this up. The book trades in conspiracies and broaches X-Files territory, and OFTEN but I believe every moment of science this book dabbles in is a veiled portrayal of the same magic we’ve experienced in every episode of Twin Peaks, Fire Walk With Me and even The Return. Before the Showtime episodes began airing I assumed this book would be thematically related rather than plot related. I was mistaken. There are plot connections and many more details present connecting both this book and The Return than I’d have ever guessed and it’s more than just Easter eggs. 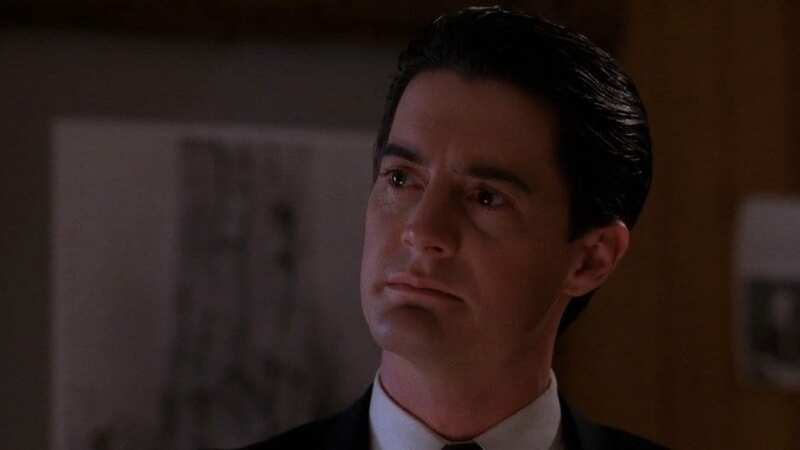 I’m not saying I didn’t think the book would connect at all, because I knew Mark Frost was privy to everything Lynch was privy to as they wrote The Return together, but I am shocked by (for one thing) how much science is at play within the Showtime episodes. HOW DOES THIS BOOK STACK UP WITH THE OTHER TWIN PEAKS BOOKS? As this is a book, I first want to compare it to the Secret Diary of Laura Palmer, The Autobiography of Dale Cooper, My Life My Tapes, and Twin Peaks: An Access Guide to the Town (review coming soon). In sheer scope and ambition, this book is the most impressive by far. Laura’s Diary is still the most powerful but Secret History is definitely the Ravenclaw of the bunch. In the grand tradition of Twin Peaks books, massive time and calendar discrepancies are all over this book. Part of me thinks Frost noticed how Laura’s diary was set one year later than the TV show and the Access Guide had some events dated as late as 1992, and he made a tongue-in-cheek joke to himself by designing time discrepancies right into the fabric of the book. Though as we find out in the Parts of the Return, time factors heavily there as well. As far as the tradition of Twin Peaks books being found media, this one is just about as successful as the rest. Most of the time it makes sense but when it doesn’t it really doesn’t. Secret History’s framing device of being the Archivist’s Dossier suggests it should only cover the investigation into capitol-O “Others” and UFOs, but for huge chunks of pages we get things shoehorned in like the story of Ed, Norma and Nadine, which, as far as Briggs and Milford should be concerned, would have absolutely nothing explicitly to do with Others. There would be reason to include maybe about a third of the town related stuff we’re presented with, but the rest of it probably shouldn’t be here if strictly adhering to the framing device. Unless they were providing similar hometown background stories for all the major players from Ray Palmer to Jack Parsons, and while we’re at it Fred Crissman too. And he only found a Lemurian cave. Let’s look into the high school dramas geographically near that. Now obviously I’m thrilled with every page. I mean, out of nowhere my most important childhood creative influence just gave me a puzzle box to dig through. I am not complaining. I want every story, and anecdote, even the seemingly superfluous random pictures. Listen to Aaron Mento on Twin Peaks Unwrapped about the bookshelf puzzle he worked out, or Counter Esperanto’s Karl and Jubel finding the hidden information in the picture of Briggs’ trusty typewriter. Secret History is a workbook of puzzles just for us and is well worth the price of admission. The audiobook version did a great job differentiating the different book fonts with different voices, and the flow from one voice to the next was seamless. I suspect people who don’t like hunting down footnotes or interpreting all the sloppy handwriting would enjoy the listening experience more. It’s a true treat to hear Michael Horse reading as Deputy Hawk and Kyle MacLachlan as Dale Cooper, even Chris Mulkey sending off Hank. Mulkey also reads as L. Ron Hubbard, which amuses me, and Michael Horse adds class when reading as the Native American characters. Mark Frost is here too, reading all the lines for Cyril Pons (his in-show news reporter character).The first time his voice graces the audiobook, he’s reading as Dan Hayward, the father of Will Hayward, who is played by Warren Frost, Frost’s own father. I appreciate the family resemblance. And the first section we have to endure involving Josie is softened by the fact it’s the first time we hear Kyle MacLachlan reading. I’m not going to talk about Josie. I thought for sure I’d gotten a glimpse of the new theme music in the audiobook’s first and last chapters but the musician credited is Freddie Caw. It’s a solid homage yet original. The instrumentation seemed a little off but the melody is spiritually close to the main Peaks Theme we know and love. Good work, Freddie Caw. HOW TO BEST READ THIS BOOK: Lay book flat and open on tabletop. Wrap dust jacket around top of book as pictured. This perfectly aligns ley lines for proper distribution of desired energies. Diegetic music is as present here in this book as it is in the TV series. The Parsonage, for example, has “disturbing atonal music emitting from somewhere” during its magic ceremonies. Other scenes have the distinct hum of fire and electricity, described perfectly, every time the sound cue would’ve appeared in the show. Sound is just as specifically important here as it is in the rest of Twin Peaks. I love that Frost understands this and made a point to include it as explicitly as he does. If you look at this book like a traditional mystery novel (which I highly recommend you don’t), it’s not terribly successful. The main mission of this book comes with Gordon Cole tasking Tamara Preston with identifying the archivist as quickly as possible. Yet she is shown to be painfully unable to channel Albert-level efficiency. The book isn’t that thick. If I had Cole’s orders, I’d skim through anything resembling the archivist’s font first, then hunt until I’d see something like on P. 343 that says “My name is Major Garland Briggs, USAF,” then I’d read around those pages to firm up my hypothesis and send off a note to Cole while I dig into the rest of the document to get more context. In the Doug Milford 1947 section, she writes in a footnote “I find no indication that Milford ever formally married anyone else in the interim.” Even though later in this very book it mentions he was married a total of 4 times. But what if she just didn’t skim ahead, if she meticulously went one page after another? Her footnote on p.233 about Ben Horne’s psyche evaluation says “chronologically speaking, this is one of the latest events that the archivist references in the dossier.” She skims ahead! P.260, Preston notes she has time to review L. Ron Hubbard’s oeuvre but she still doesn’t know who the archivist is. She takes the time to do outside research! She sends in a sample of the archivist’s handwriting from the Robert Jacoby memorial service for analysis but she doesn’t scan through the next 22 pages to find when Garland names himself. Tamara Preston had plenty of chances to discover the name of the Archivist but because the conventions of this “main mystery” had to be what they were, it ends up undercutting our confidence in her abilities. Of course, she had an accomplice adhering to the “main mystery” conventions. Garland Briggs actively refuses to name himself for some reason, even when he comes up in a newspaper article. 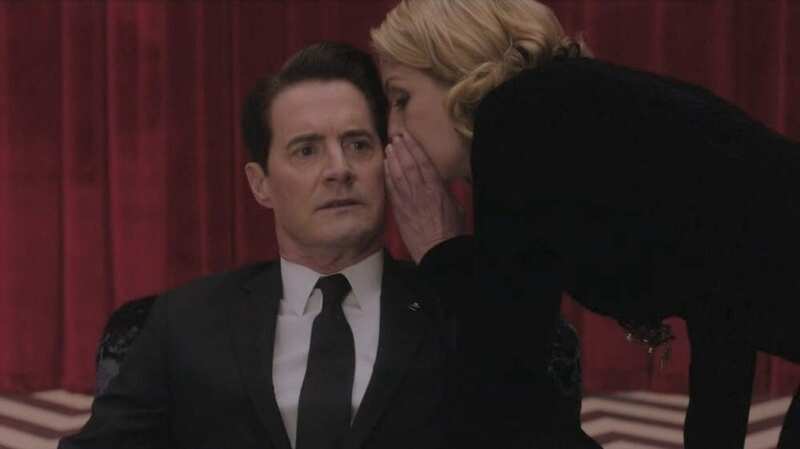 Much like the original Twin Peaks on ABC, the main mystery appears to be the thing to focus on, but the need for its answer was generally less interesting to me than the journey we went on. Which is a good thing because everything else about this book is pure catnip. Hopefully the book was Cole’s way to introduce Preston to a new way of thinking rather than a test, because if this really is Preston’s Blue Rose Case like I think it is, she didn’t do so well after her first pass-through. I suspected between the end of this book and the beginning of the Showtime episodes Preston would have come to some sort of epiphany that puts her somewhere between the intuition levels of Chet Desmond and Dale Cooper, but in the first five Parts so far I have seen none of this (which isn’t necessarily her fault as we’ve barely seen her do anything). For her sake I hope we see some sign she’s enlightened or she’s not going to make it through to the end of The Return. 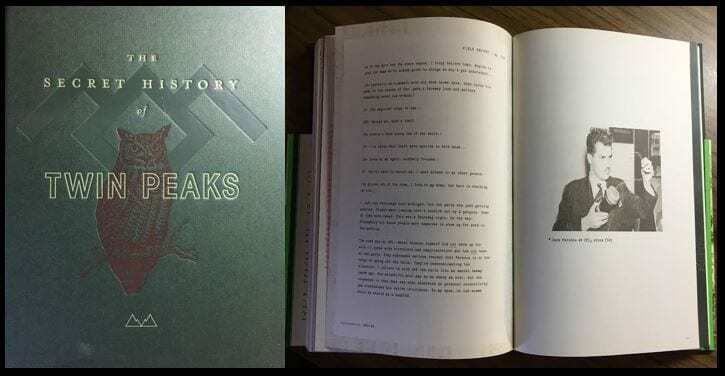 It’s a funny way to start talking about Inconsistencies, but the thing I’m happiest about with Secret History is Frost’s acknowledgement of and initial codifying of Fire Walk With Me, just like when he retrofitted the European Ending of the pilot into the plot as a dream that decoded relevant clues. 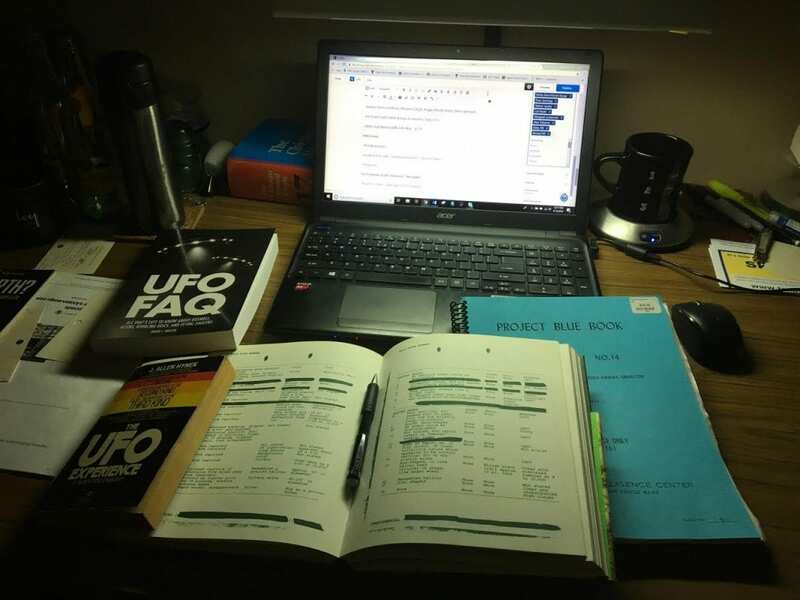 Even though Frost took the book into areas that specifically interested him (I’m looking at you, UFOs), Lynch’s presence is all over this book. The two men wrote and designed the Showtime series together. Lynch knows which seeds he will grow into the new episodes, and Frost knows all the seeds available to Lynch, so Frost is to savvy enough to include all the same themes within this book. Frost could’ve spent Secret History picking sides between Movie continuity and TV continuity once and for all, could’ve taken this golden opportunity to “return to form” and reassert the TV continuity, but he did not do it. He veered away from all of it, still including plenty of obscure details to prove he’s not just being lazy (in Audrey’s letter to her father she mentions a high security prison plan from the Access Guide), changing some details so we’d notice something weird was happening (also from the Access Guide we have the Steeplejack’s perfect season being turned into the Lumberjacks’ heartbreaking loss in the championship), and rewriting other plotlines entirely. And he wrote it all with command and purpose. 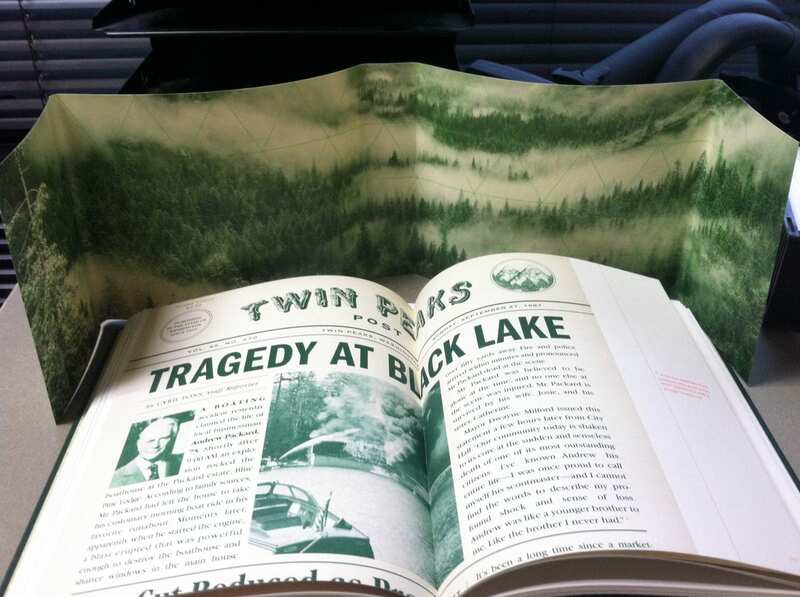 The way I interpret this book (a large part of this being my earthquake/timequake theory), I think Frost found a way to cement the presence of inconsistencies so far into the fabric of Twin Peaks that he’d never need to explain any canon inconsistencies to the fandom again. Inconsistencies are now a normalized, officially sanctioned feature between Twin Peaks products. Thanks to some “misspeaking” on the audiobook, I caught on to the inconsistencies and reality bends a little earlier than I would have otherwise. I’m referring to two gaffes in particular, two gaffes that really screwed up my theorizing once I realized my “evidence” is in audio-only form. I second the observation of Counter Esperanto’s Karl Eckler that there was a lot of conspiracy synchronicity popping up. Giant skulls found in both Wisconsin and Texas, the Jack Parsons/L. Ron Hubbard mysticism stuff. These are real issues in the conspiracy world. When reading I didn’t know how much Frost was making up but it sure sounds like he didn’t have to do much more than repurpose the source material half the time. The Parsonage crowd really was about opening portals and keeping the black magic working…what are the odds that all of us analyzing this book are keeping the actual magick working by churning our way through these metaphorical math problems as if we’re all words in the same magic spell? On a related note, a Higherside Chats episode from that October ended with this thought: “If L. Ron Hubbard really did (as handwriting analysis suggests) write letters attributed to Lee Harvey Oswald, and one of these agents of Scientology writes THE book on JFK conspiracy theories turning everyone’s focus somewhere else, then who really DID pull the trigger on JFK?” Which Special Agent does this remind you of? And in another of their episodes, titled “Owls, Aliens, & Synchronicities” Author Mike Clelland says “the owl is the totem animal of transformational processes.” Find a way to tell me that doesn’t synch up with Secret History. In Frost’s case I don’t think the conspiracy theory is anything more than a mask over what’s really going on, just like the names of the lodge denizens are masked by titles as diverse as Lemurian, angel, fairy, and UFO alien. I’m confident every single page in this book focuses on the real story happening in the white spaces between the words: how our world and the reality of the lodge denizens connect and interact with each other. How do I know it’s specifically the lodge reality? Their Owl Ring figures too heavily into the power struggle between the Illuminati and Masons. How else do I know? 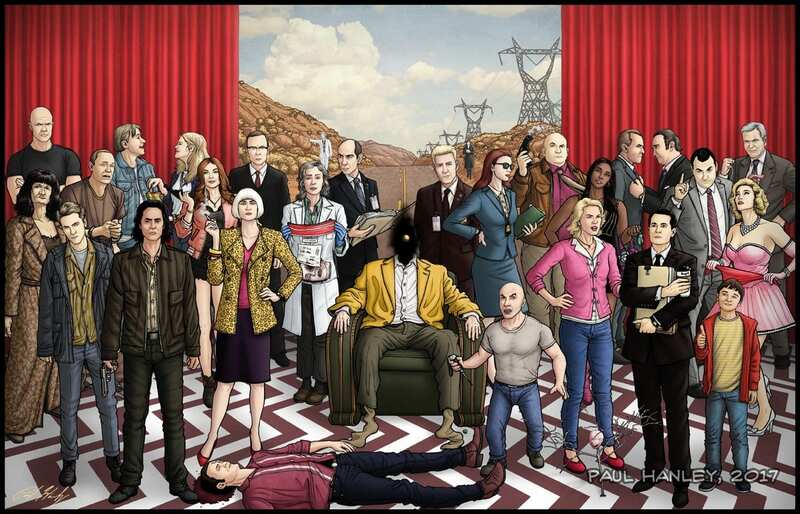 Every new Part of Twin Peaks The Return. I own a novel called Daimonic Reality by Patrick Harpur. It’s an interesting book where he posits that things like vampires, ghosts, men in black, ufos, bigfoot and other unexplained sightings are actually all the same beings. They simply appears to us in forms we recognize based on our culture and the time period. 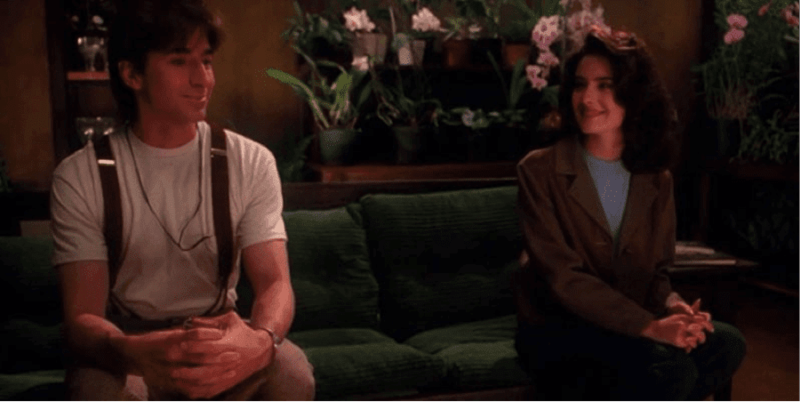 The Secret History of Twin Peaks felt like it had a very similar idea behind it. That sounds exactly like what we have in Secret History, except of course there’s that implication that at the root it’s all the Twin Peaks mythology at its base, which is kind of cheeky but I love it. Does Harpur’s book try to give an underlying answer what the beings actually are or does he just make a case for their sameness? Well now that I’m bored at work I’m taking WILL DAN CLARK and CHET and trying to find a hidden message. Thanks for this time passer! Really well stated, John. Of course, it’s always been this way through all three books, the Twin Peaks Tapes audiobook and even the trading cards. Crazy. I read a comment from someone who does TP fan fiction, and she found this so exciting because it opens up everything for her. Amazing catch on the audio discrepancies. We’ve also had audio-vs-closed captions discrepancies in Season 3 now as well (253 vs 257). Meaningful? Who knows..